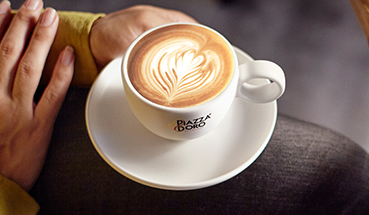 Piazza D’Oro is excited to announce two new products to be launched on the 25thSeptember – Piazza D’Oro Double Origin Blend and Piazza D’Oro Sticky Chai Tea. 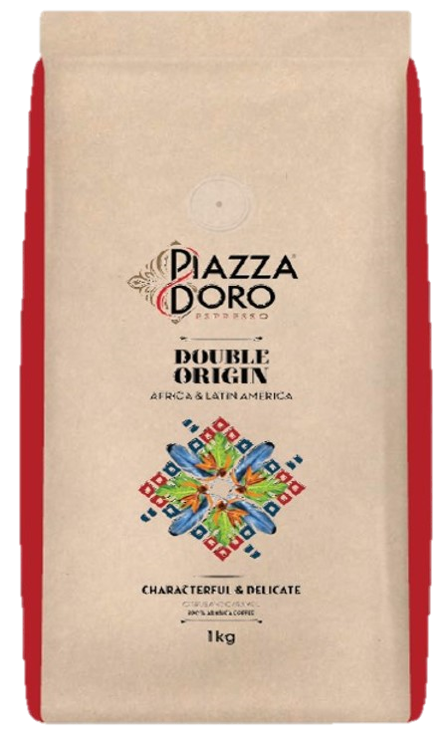 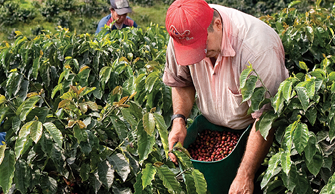 Enjoy the citrus, honey and caramel flavour profile of the high grown Arabica beans in the Double Origin Blend- perfect as an espresso, latte or cold brew. 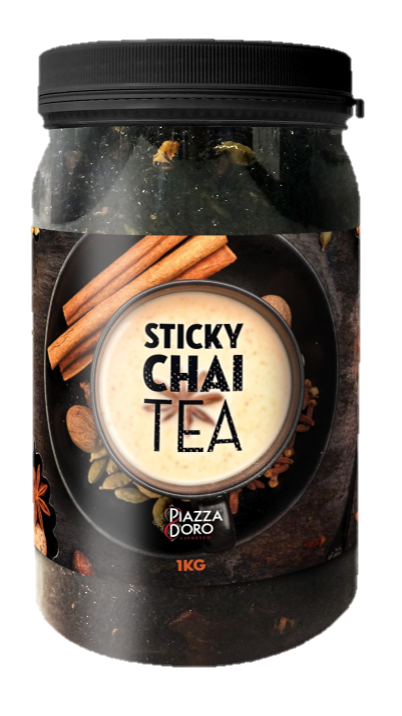 Or warm up with a delicious, authentic Sticky Chai Tea – made from pure Australian native honey, exotic spices and the finest Ceylon loose leaf black tea. 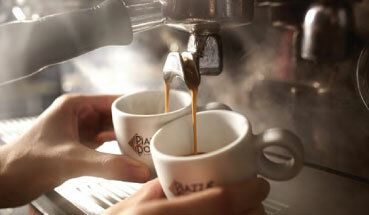 Ask your nearest Piazza D’Oro café to try these new products and experience the moment taste comes alive!